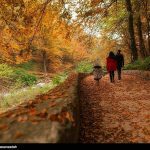 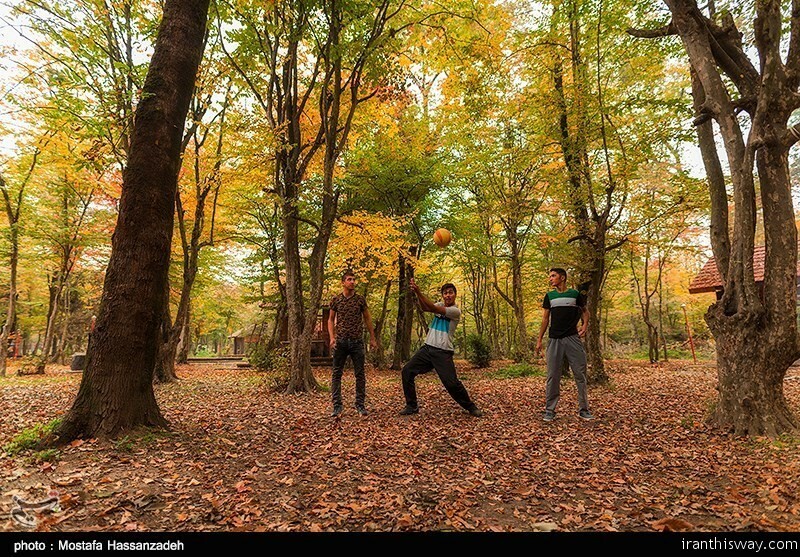 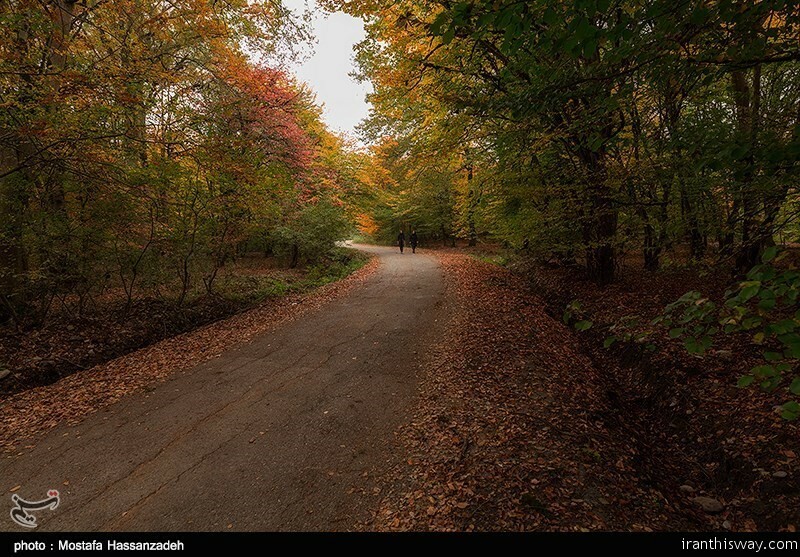 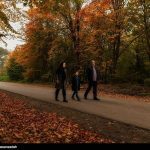 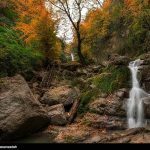 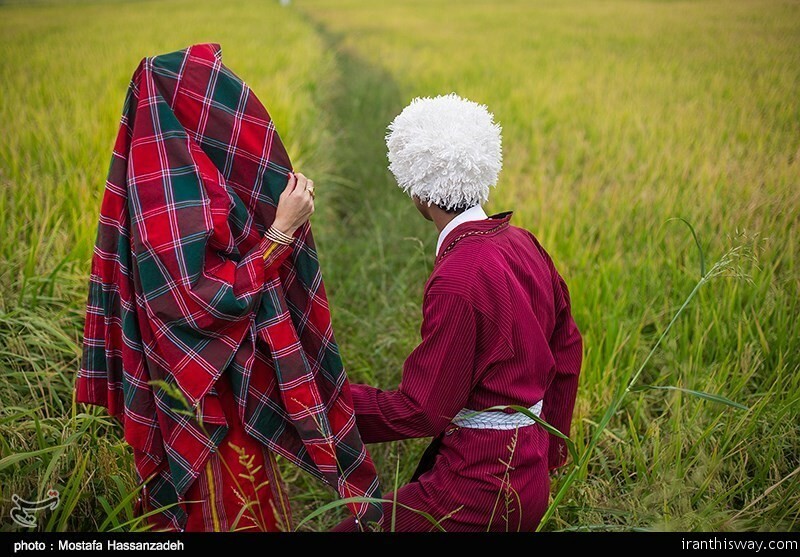 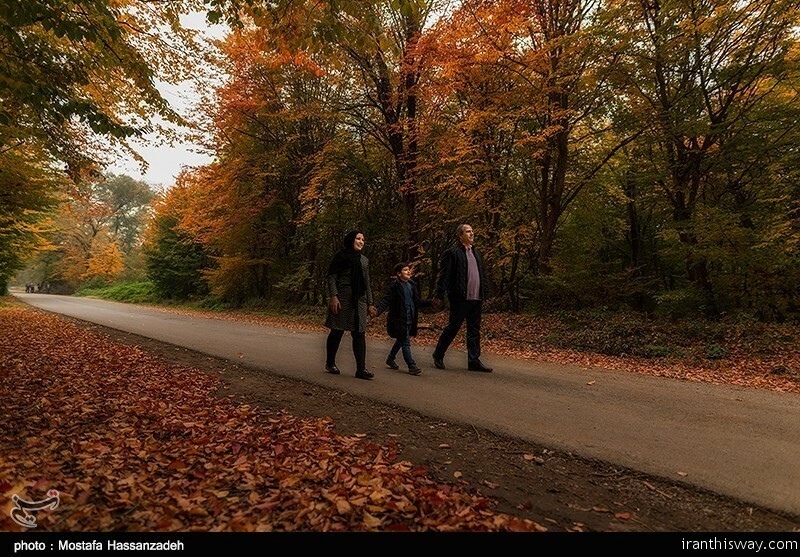 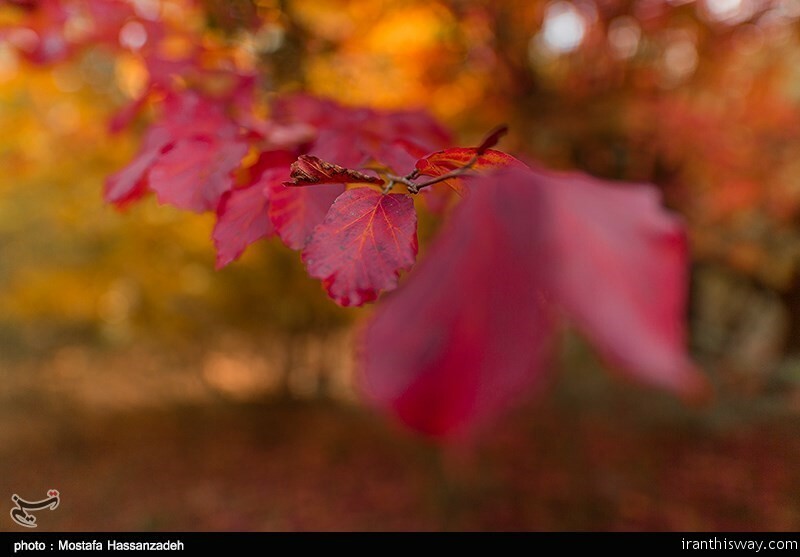 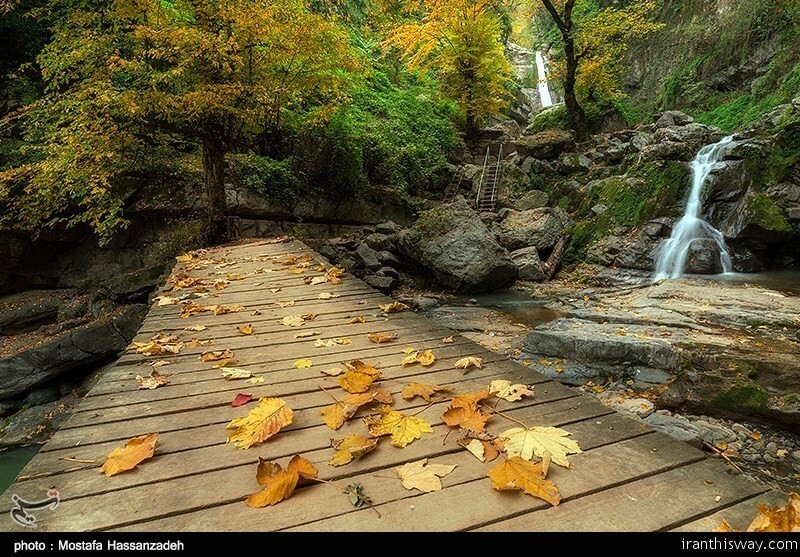 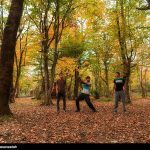 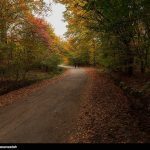 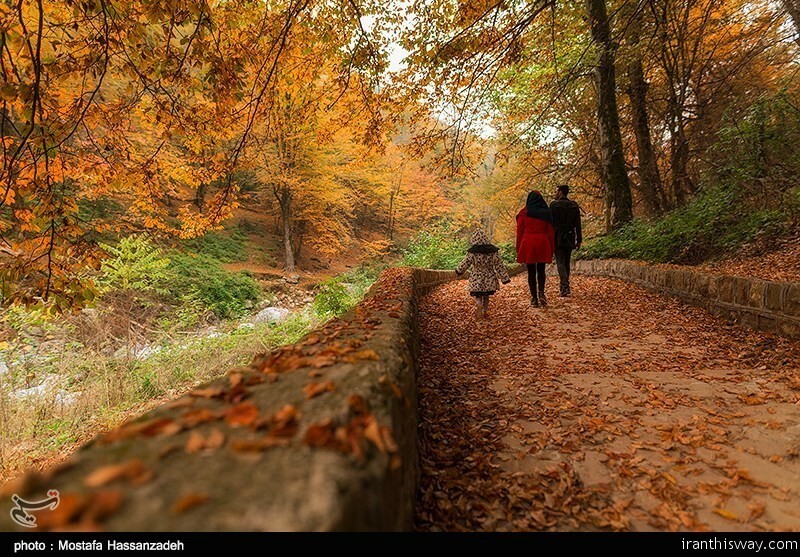 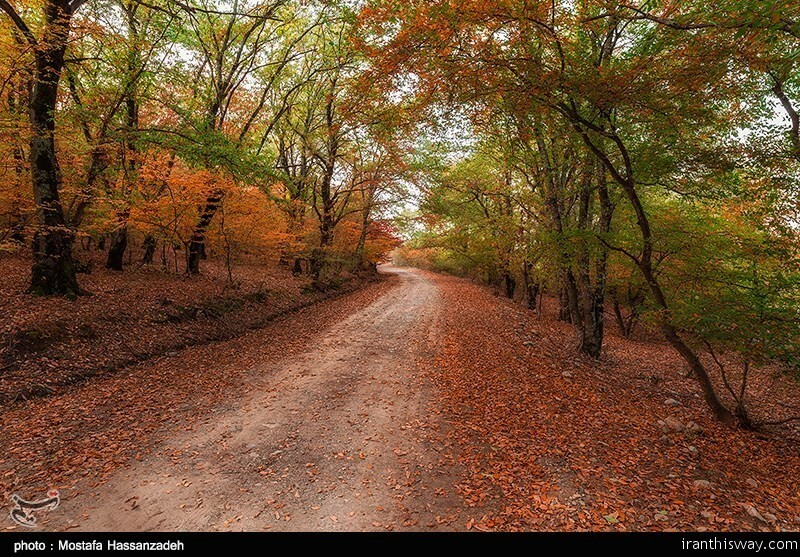 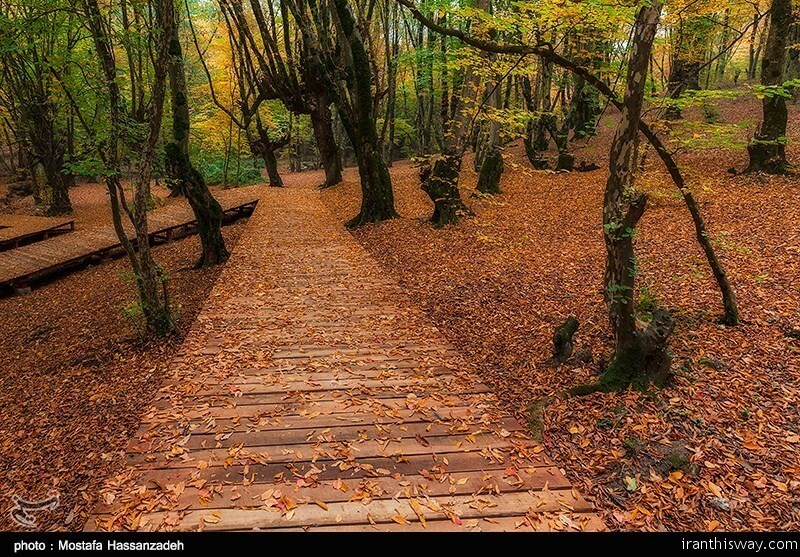 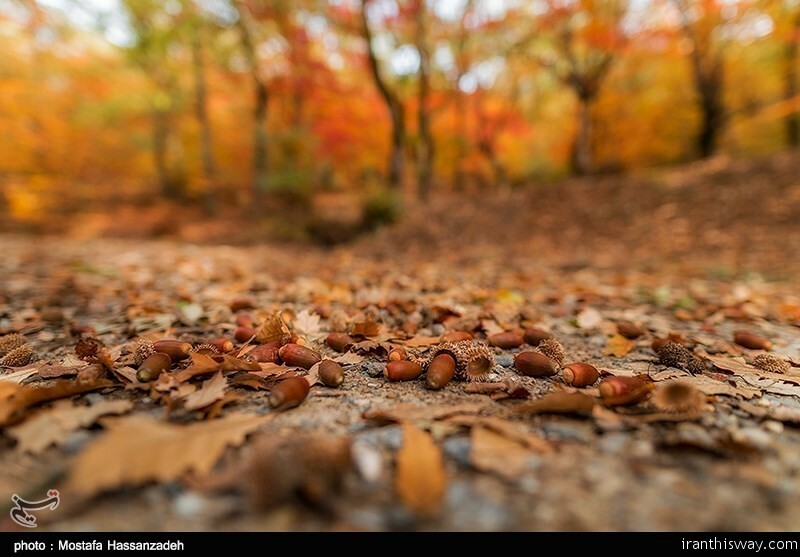 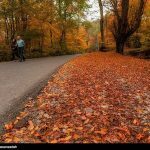 Photo: Fall in Iran's Golestan - IRAN This Way: Become familiar with Iranian lifestyle! 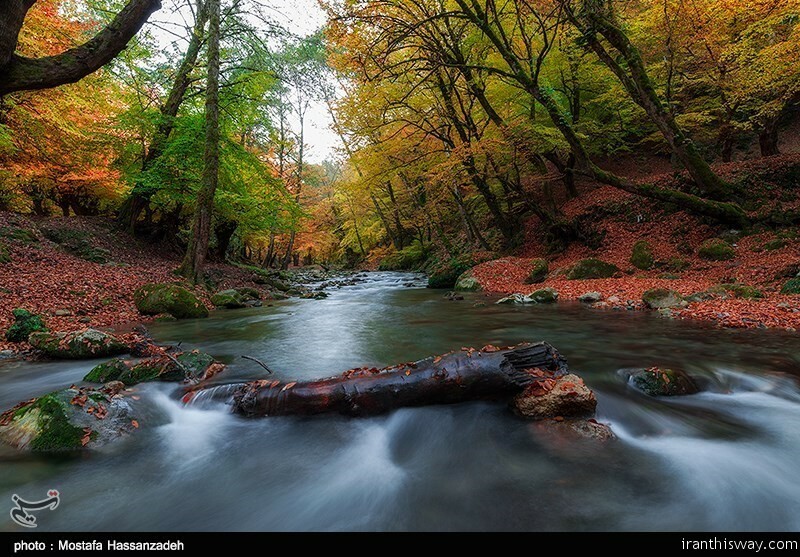 Golestan Province is one of the 31 provinces of Iran, located in the north-east of the country and south of the Caspian Sea. 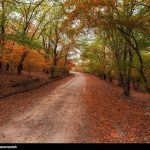 Its capital city is Gorgan. 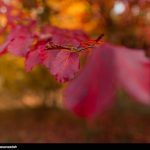 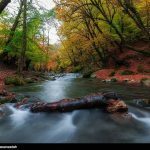 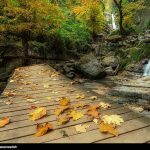 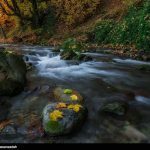 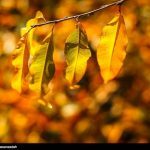 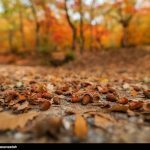 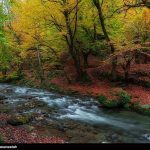 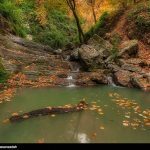 Nature of Golestan province, is one of the most beautiful in fall. 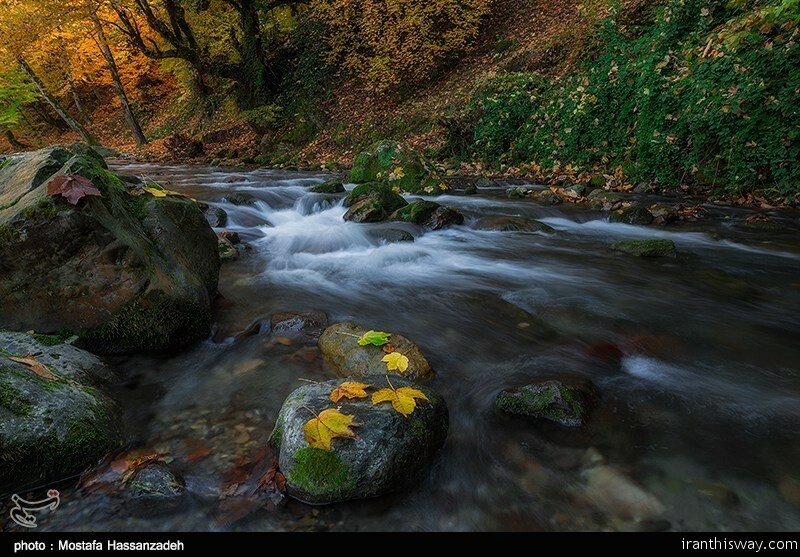 Golestan province is located on the south eastern shore of Caspian Sea. 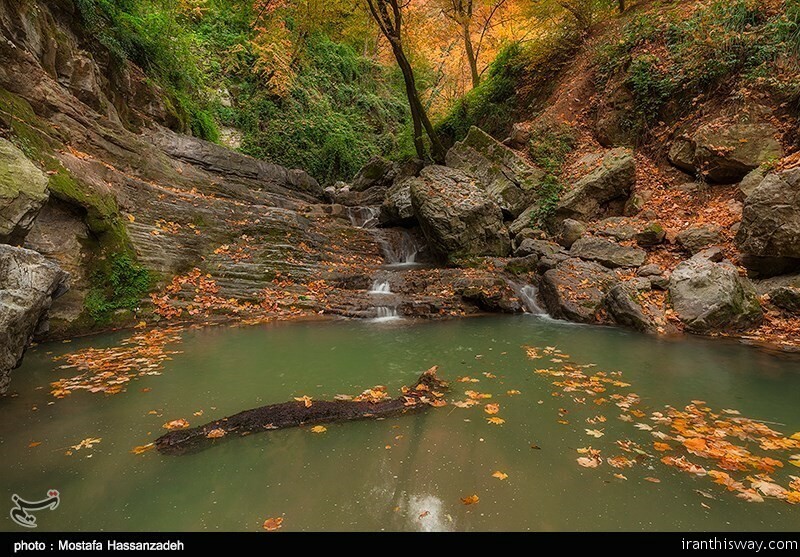 In general, Golestan has a moderate and humid climate known as “the moderate Caspian climate”. 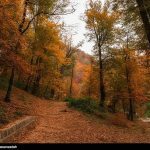 The effective factors behind such a climate are: Alborz mountain range, direction of the mountains, height of the area, neighborhood to the sea, vegetation surface, local winds, altitude and weather fronts. 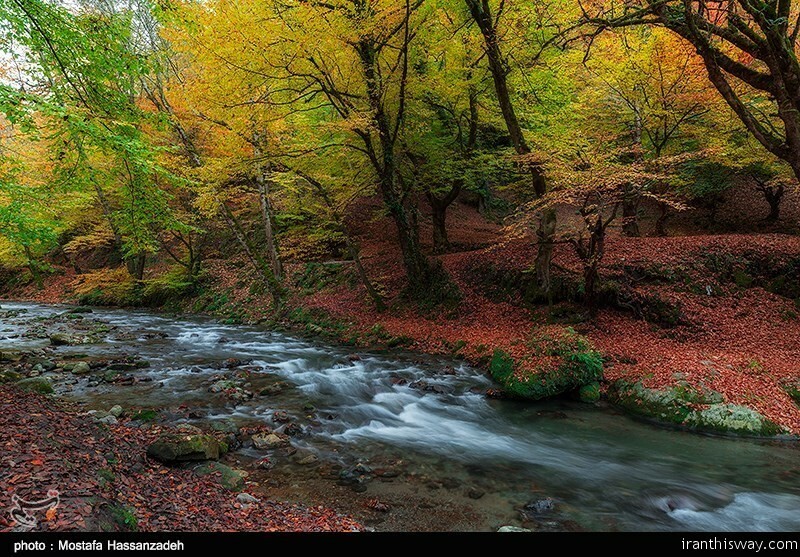 As a result of the above factors, three different climates exist in the region: plain moderate, mountainous, and semi-arid. 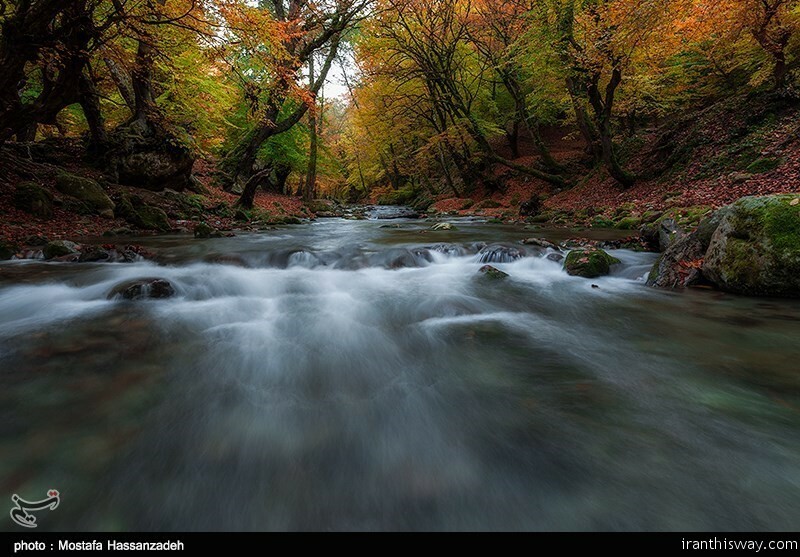 Gorgan valley has a semi-arid climate. 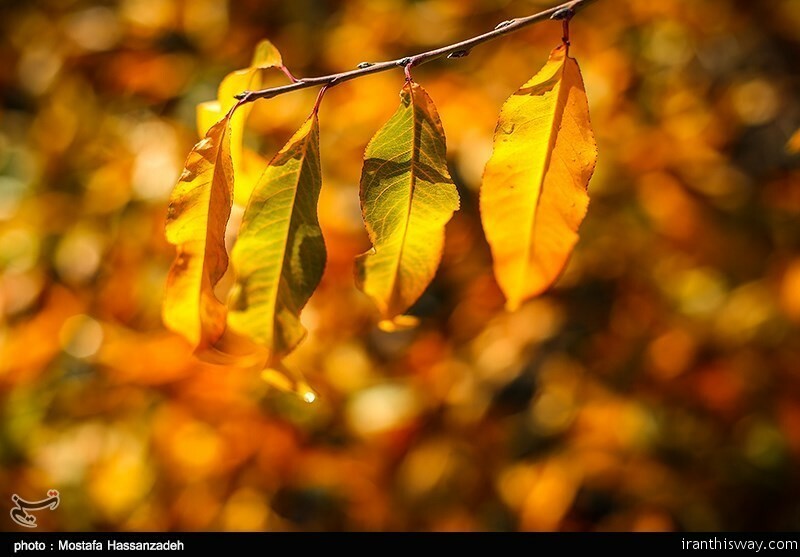 The average annual temperature is 18.2 Celsius and the annual rainfall is 556 mm. 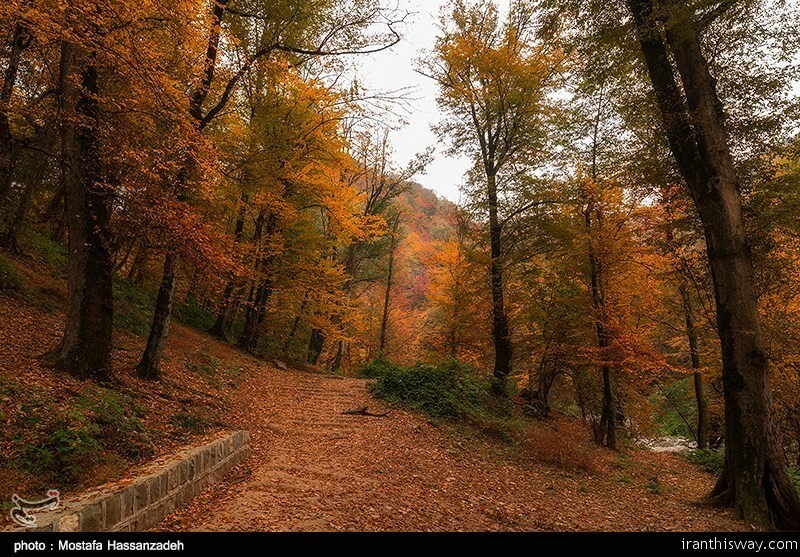 Its capital, Gorgan, is approximately 400 km from Tehran and has an airport and several universities. 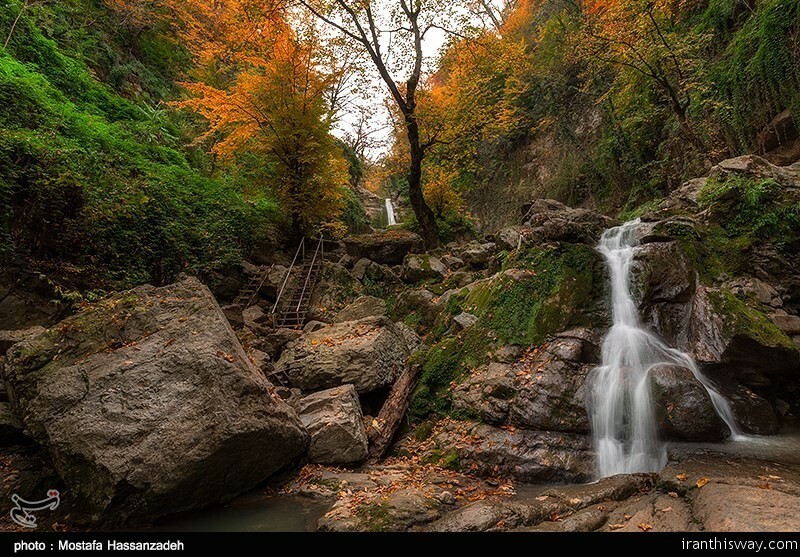 The Golestan National Park is some 150 km to east of this city. 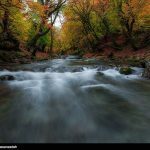 Gorgan has contributed to the rich literature, poetry and science of Iran and even the world by celebrities such as Abdolqaher Gorgani, Sayed Esmail Gorgani, Mirdamad , Mirfenderski, Asad Gorgani and Esmail Hosseini Gorgâni. 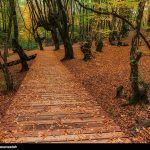 Gorgan and in general Golestan province has a world famous carpet and rug industry. 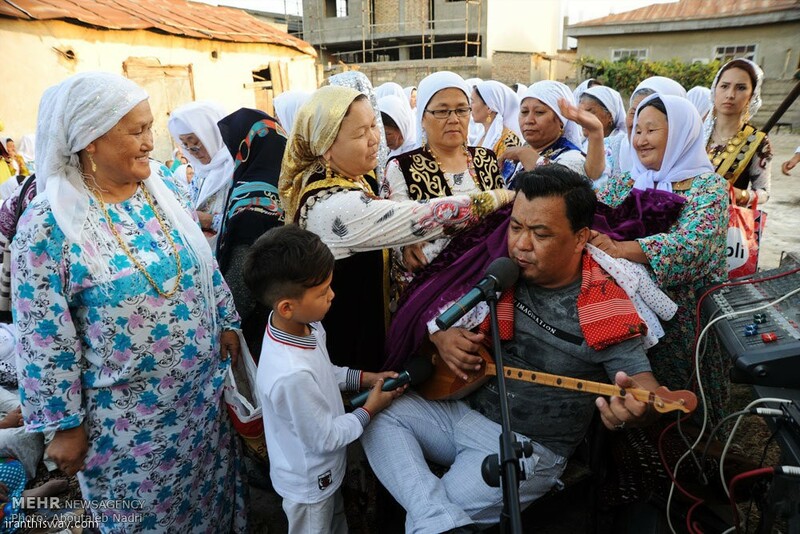 Made by Turkmans, is inherited from the ancient Persian city of Bukhara. 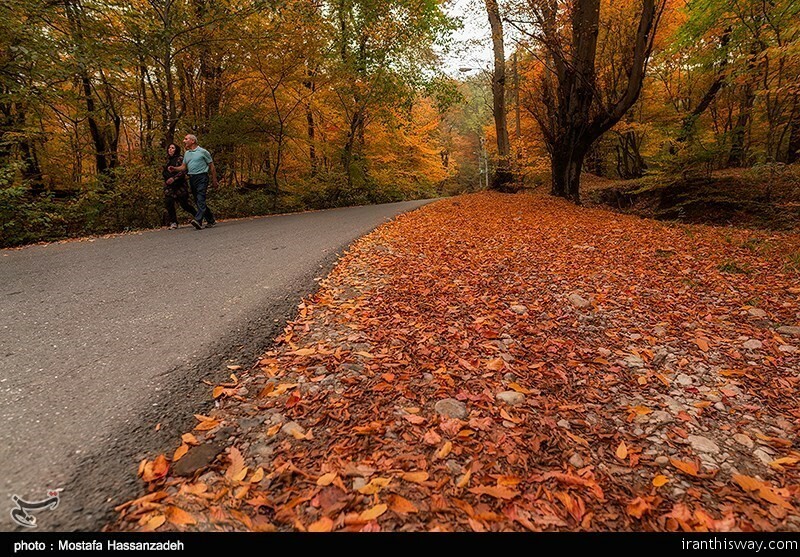 Jajim carpets are the exclusives of this province.